Quartz countertops have become one of the most favorite countertop surfaces for homes in recent times. 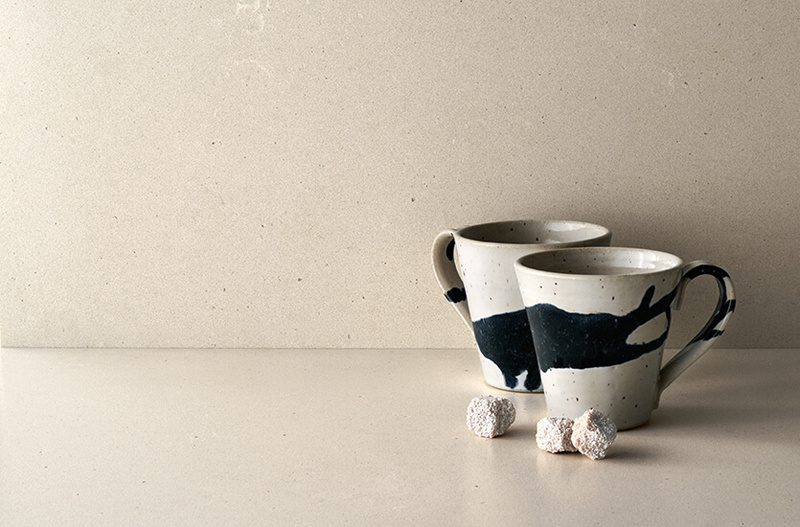 Quartz is sustainable, durable and they are available in a wide variety of patterns and colors. One of the most impressive things about quartz is that they have an appreciable ability to mimic natural stone products and granites. If you are looking for the best quartz countertops for your home, then it is crucial for you to familiarize yourself with some of the important things about quartz. The composition of the best quartz countertops will be around 93 percent mineral content. In fact, quartz gets it distinctive look because of the high amount of mineral content. When quartz is manufactured, all the impurities and soft minerals are eliminated which make quartz extremely hard and durable. Just like porcelain, quartz has a low water absorption rate. They are also resistant to heat. Quartz can be purchased in slabs and they are usually available in various sizes. Jumbo slabs are available from some manufacturers that allow for uninterrupted and cheap quartz countertops. Standard slabs that are up to 120 inches in length are also versatile to be used as countertop surfaces and even on the walls and floors. Since resins are added to the mineral during the manufacturing process, it gives quartz more flexibility so they can be shaped into the sides of the kitchen island. Quartz is less expensive than most of the other countertop options available on the market. The final cost, however, depends on a variety of factors such as the thickness of the slabs, quality of the stone itself and how many slabs you actually need to revamp the look of your home. If you want to install cheap quartz countertops, the best thing you can do is discuss the details of your requirement with a fabricator. Once you allow the fabricator to understand the complexity of the project, they will be able to give you a price quote. How to buy the best quartz countertops? When looking for the best quartz countertops, you can be overwhelmed by the large variety of names and choices that are available in the market. In fact, there are different brands that you can consider. 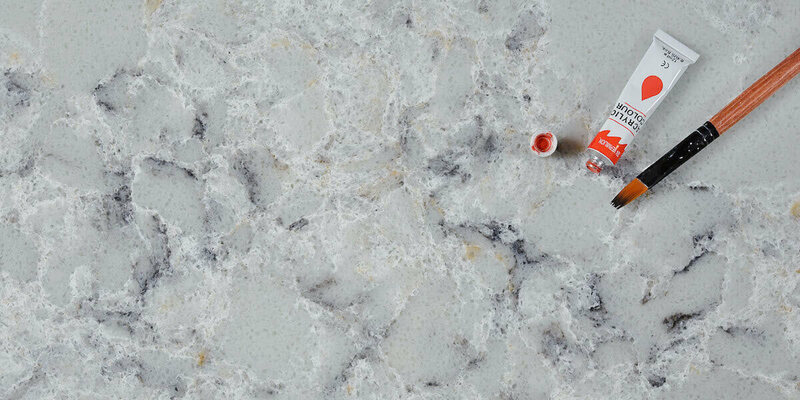 Some of the differences between the best quartz countertops for your home could include style, color palette, availability, slab quality and warranty from the manufacturer. If you go with a reputable brand name, you will not experience any defects or problems later on. The brand certainly matters because the new countertops will become part of your home’s overall décor for many years. If you are looking to make a selection soon, why not speak with one of our agents today. We specialize in quality quartz countertops that are not only affordable, but are known for consistent quality as well. This entry was posted in Quartz Countertops and tagged best quartz countertops, cheap quartz countertops, quartz countertops.